Invisalign uses a series of customized, clear aligners to straighten teeth in a quicker amount of time and with fewer office visits than traditional braces. While many dentists provide Invisalign, and there are at-home options as well, Dr. Milestone is a trained specialist. Let Dr. 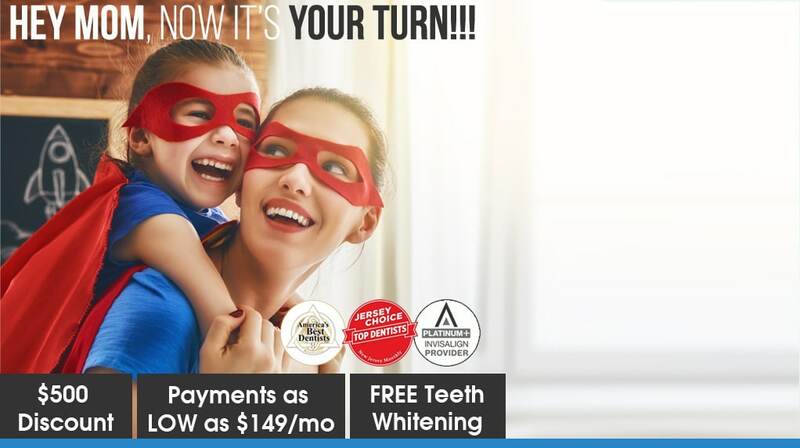 Milestone and his team give you the smile you’ve always dreamed of. Traditional braces are the most common type of braces and are more comfortable today than ever before. With metal braces, you have the option of adding colored elastics (rubber bands) for a more unique and colorful smile. Ask Dr. Milestone how traditional braces can give you the smile you’ve always dreamed of. At Milestone Orthodontics, we believe that everyone deserves a beautiful and healthy smile. That’s why we offer affordable payment plans with 0% Financing. Extended financing options are also available through Care Credit. Find out what option works best for you, and we can also see if your insurance will cover part of your orthodontic treatment. 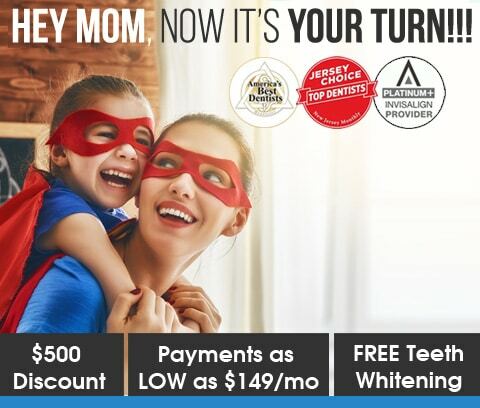 *Offer valid on complete treatment Invisalign or Metal Braces. Restrictions apply. Certain restrictions may apply with patients who file through their insurance.